Buy 6 treatments, get 20% Off! Get smooth and stay smooth! 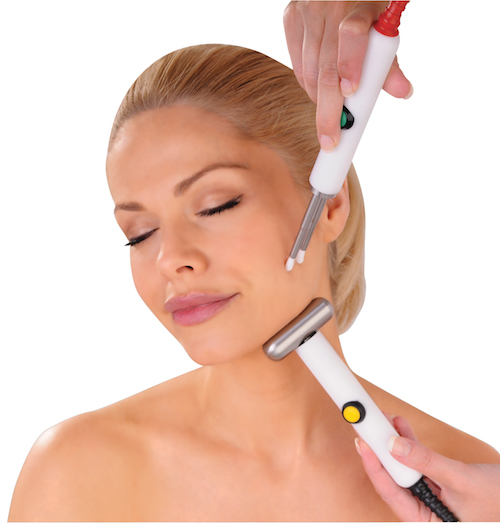 Laser hair removal gives the longest lasting results with a course of treatments. Book 6 treatments and get 20% Off. Enquire now for more details! *Conditions apply. Cheapest treatment is free. Whether you are after a bespoke course of Non-Surgical Face lifts or a Party Pout we offer a course of treatments recommended by our leading therapists for better & longer lasting results. At Seduire we honour a 20% discount for those with a Blue Light Card or Student Card. Please note these discounts are ONLY available with photographic ID and not available in conjunction with any other promotion or discount.